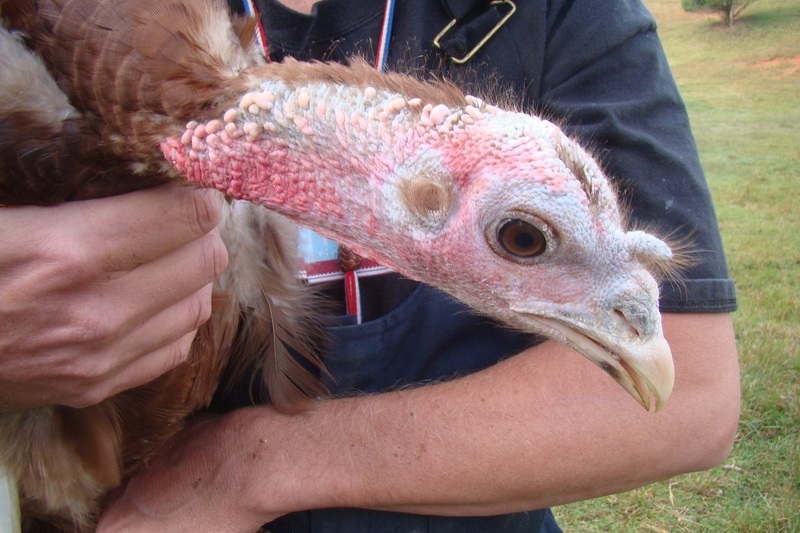 Actually, a turkey. A big one. She’s a bourbon red, the kind that Barbara Kingsolver wrote about in her book Animal, Vegetable, Miracle. I need to get a photo of our two week old chicks. I swear they eat their weight in chick feed every day. 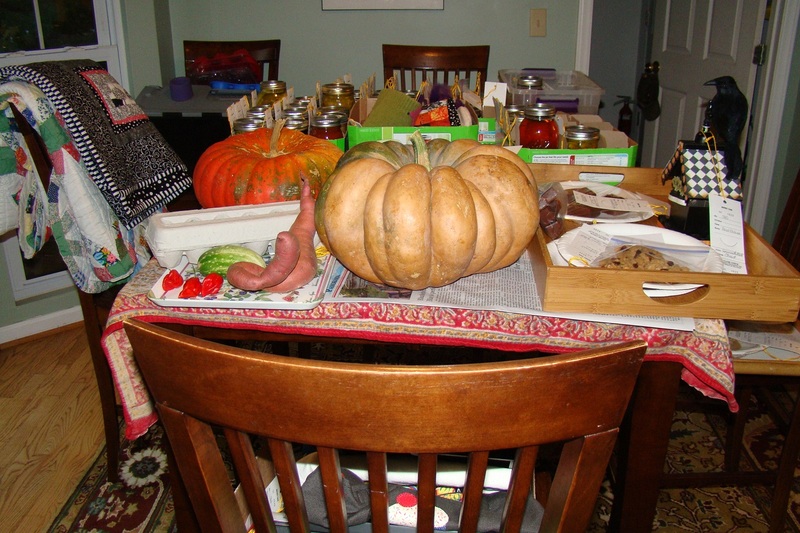 Tiny nibbles in one of my precious pumpkins…. I cut off the chewed part, baked it off and now have a plethora of pumpkin to play with. The chickens were very very happy with the scraps. We spent a good amount of time this morning working in the greenhouse. 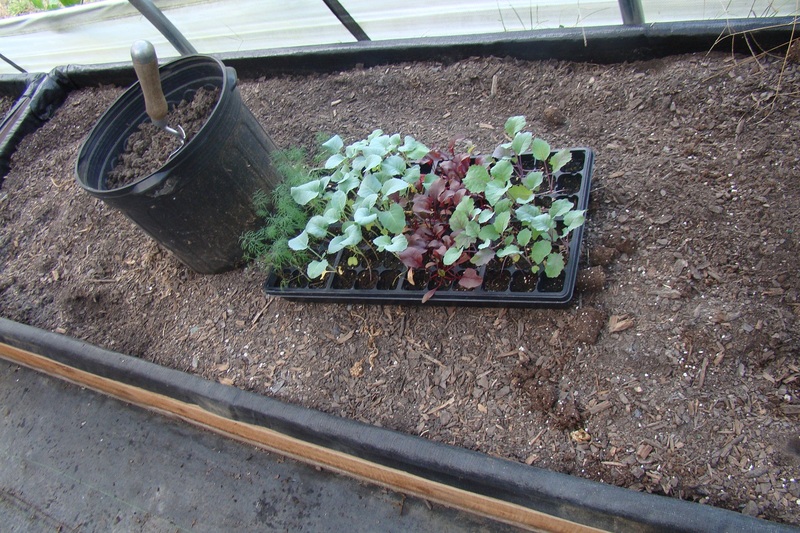 We have three of our four indoor beds planted with carrots, kohlrabi, spinach, lettuce, beets, broccoli and dill. One entire bed has soybeans planted in it. We will put peas, cabbage and cucumbers in the final bed. Some of them might not do well but that’s OK. We learn more and more every year how to best utilize it for winter veggies. 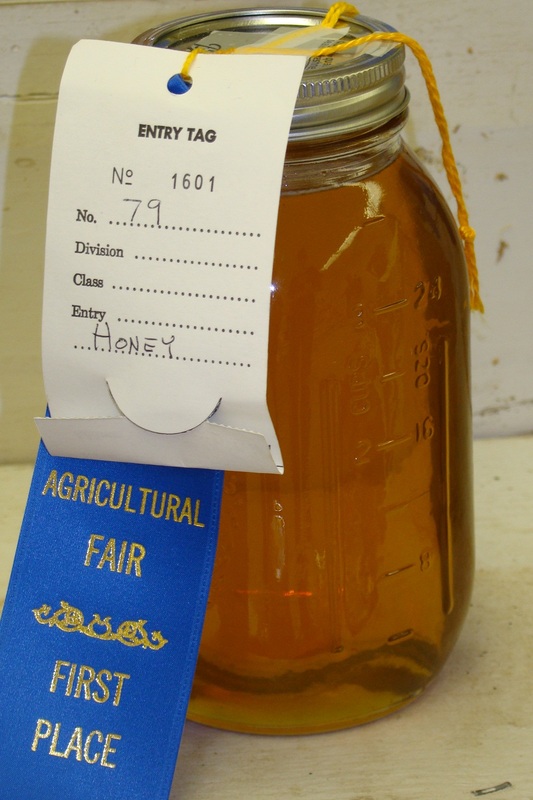 County fair check in was yesterday. I’ll get a preview of how we did tomorrow when it opens to the public, pick up is next Sunday.